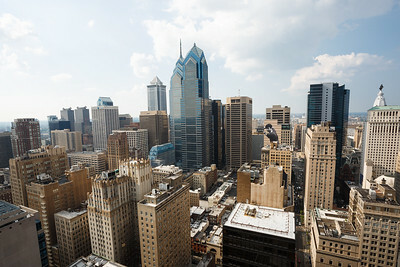 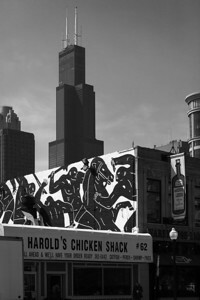 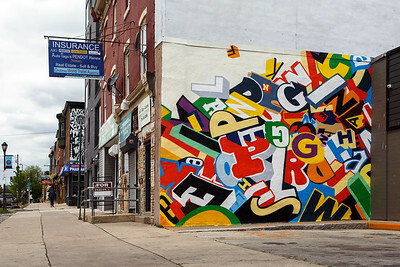 Documented for the Mural Arts Program in Philadelphia, here is a standalone gallery of select Philadelphia Murals. 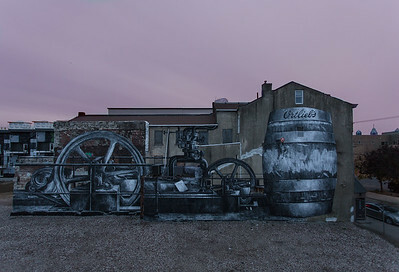 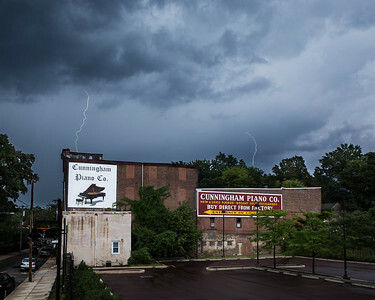 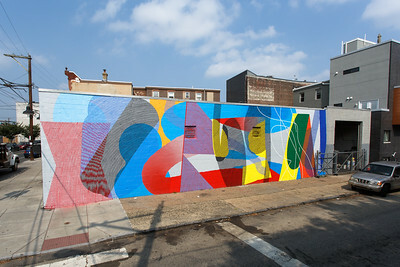 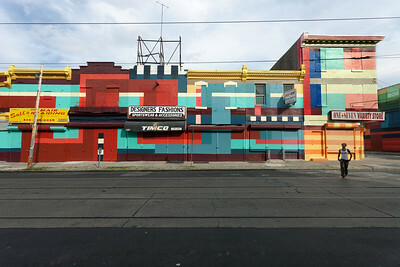 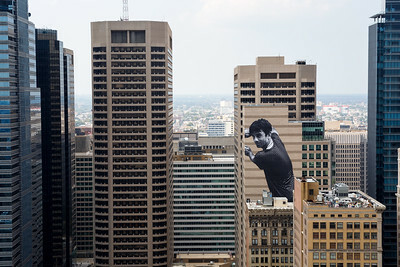 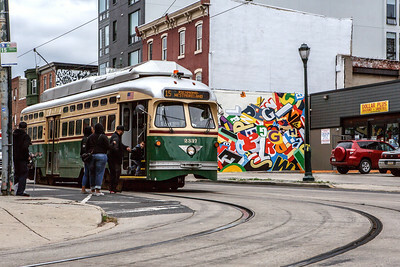 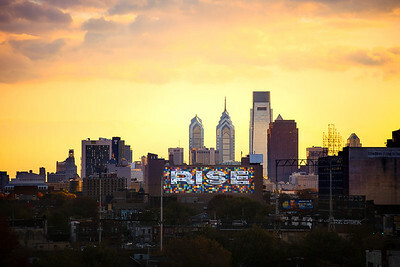 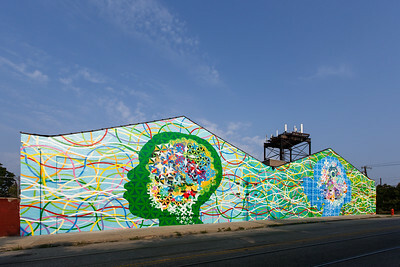 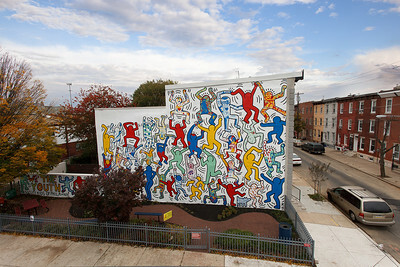 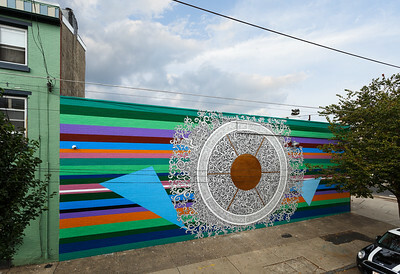 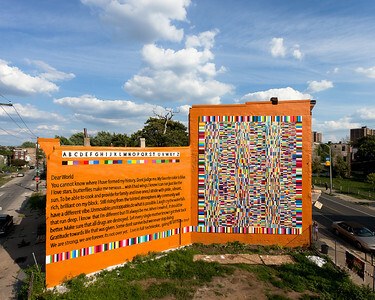 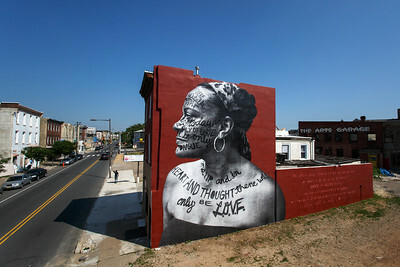 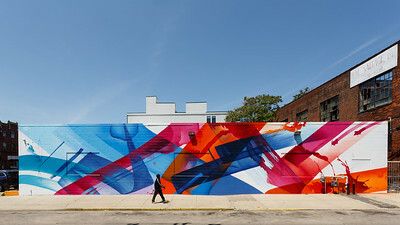 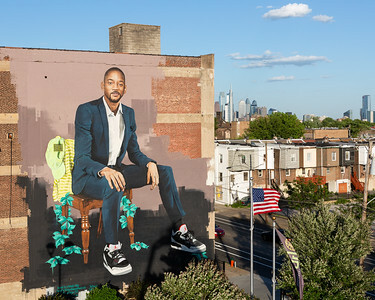 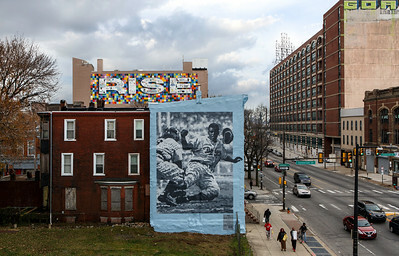 By Artist James Burns for the City of Philadelphia Mural Arts Program. 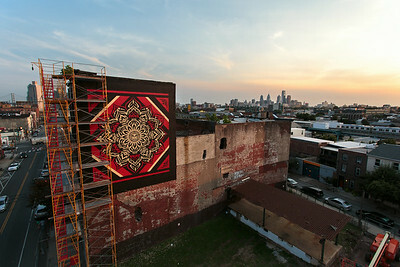 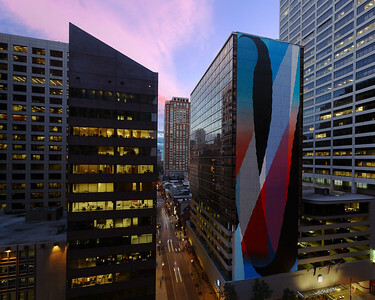 Philly Painting, by Haas&Hhan for the City of Philadelphia Mural Arts Program. 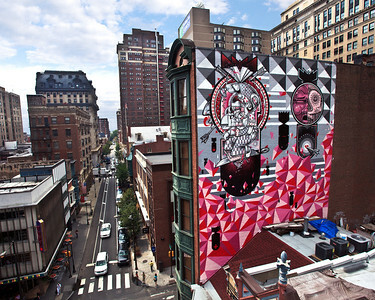 By How & Nosm for the City of Philadelphia Mural Arts Program. 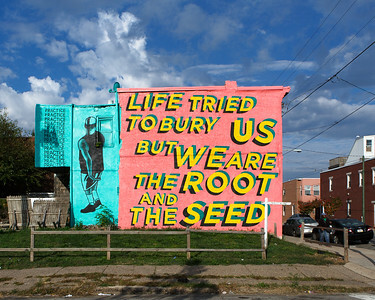 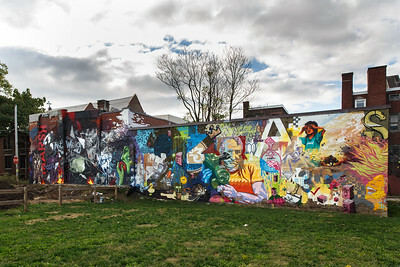 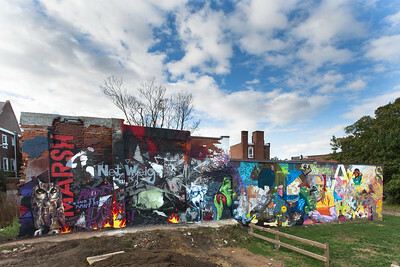 By Ernel Martinez and Kier Johnston for the City of Philadelphia Mural Arts Program. 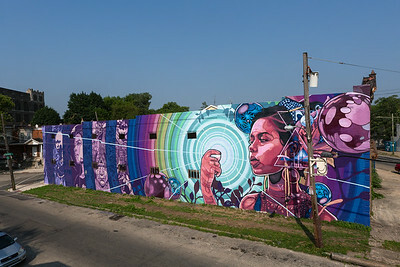 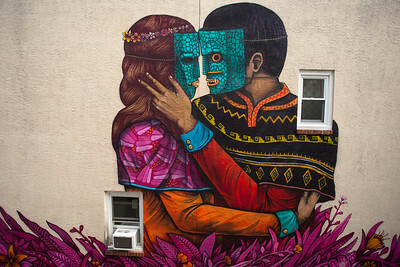 By Gaia for the City of Philadelphia Mural Arts Program.